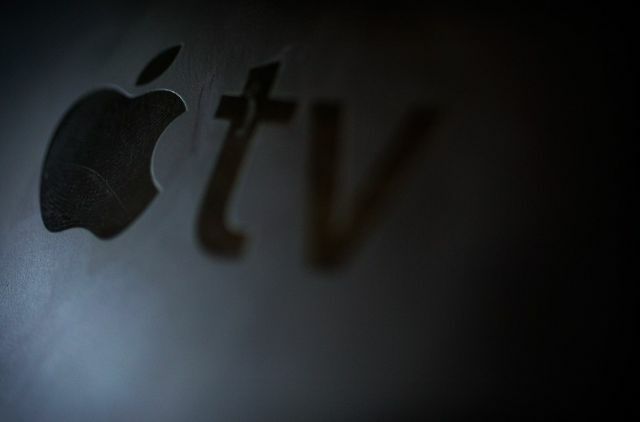 Apple's Web TV service is almost ready. The long-rumored update for Apple TV will launch soon, according to a new report that claims Cupertino will launch its radically new set-top box — with thoroughly upgraded hardware and software — in September. The Apple TV’s grand unveiling will come at the fall event the company typically uses to reveal new iPhones, reports Buzzfeed. The device was originally slated to debut at Apple’s Worldwide Developers Conference in June, but the company had to scrap those plans weeks before the event to add some additional tweaks. The updated Apple TV will represent a significant overhaul for the small black box that hasn’t been updated in more than three years. New features are expected to include a redesigned and slimmer chassis with an A8 processor and a new remote with touch-pad input. Apple TV’s operating system will be largely improved and include support for Siri voice control. Developers will also be able to create third-party apps, thanks to a new software development kit. Unfortunately, Apple supposedly has no plans to unveil its TV streaming service alongside the new set-top box. Still, the company hopes the new hardware will trigger an avalanche of upgrades, setting the stage for the streaming service’s launch at the end of 2015 or early 2016. No word on pricing yet for the new box, but if it really is coming out at the annual September keynote, Apple’s going to have a ton of new goodies to dump on us (which might explain why the iPod Touch update came with such little fanfare last month).